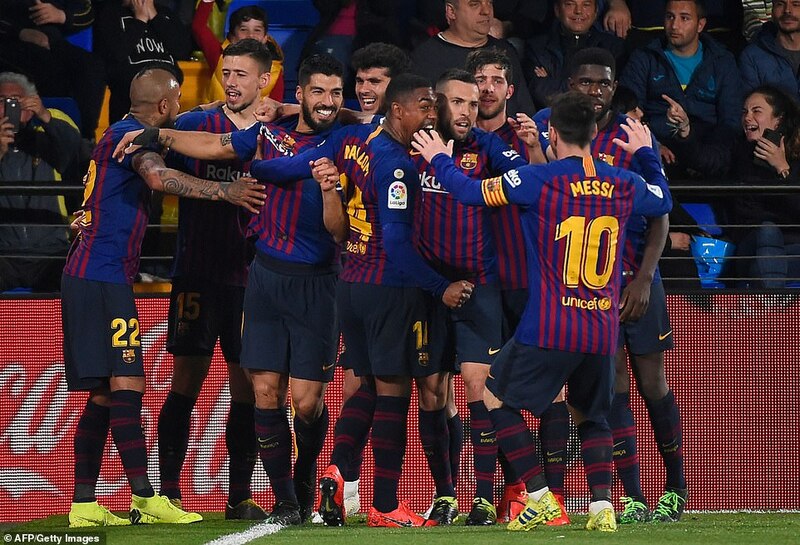 Lionel Messi scored yet another free-kick and Luis Suarez scored with the last kick of the game to give Barcelona a precious point in an extraordinary eight-goal thriller. 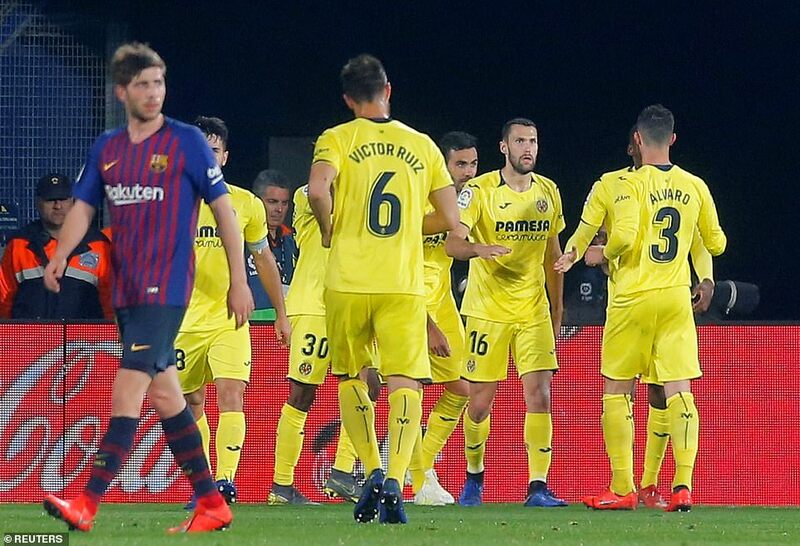 Villarreal put four past Barcelona who were playing without the rested Gerard Pique – missing his first match of the season – and Messi, who came on in the second half. When the clock showed 90 minutes it seemed they had been beaten by the pace of Villarreal’s flying forwards and the sorcery of Santi Cazorla whose brilliant pass set up the fourth. But no Barcelona game is over until Suarez and Messi have had the last word. 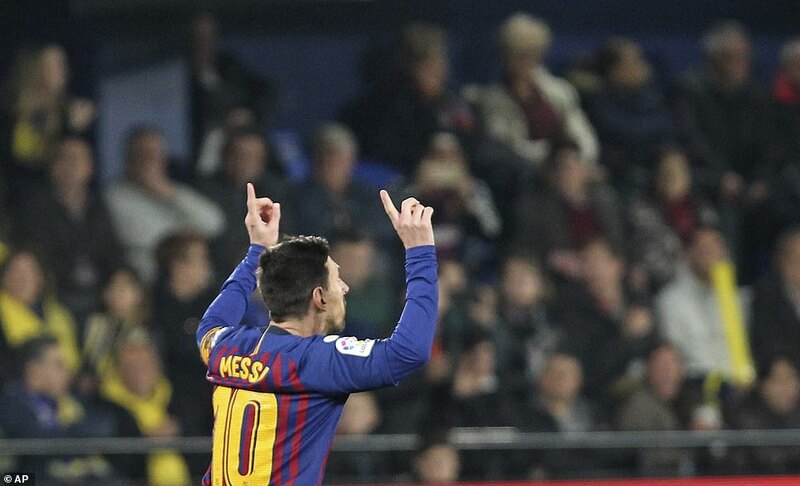 Messi scored with a set-piece that went in off the inside of the post and his partner in crime made it 4-4 with the whistle already at the referee’s lips for full time. 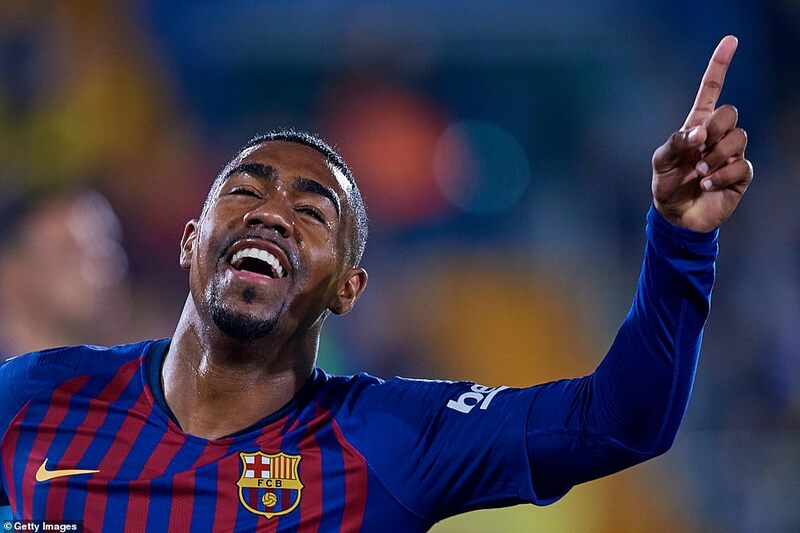 In the first half it was Barcelona’s habitual sub Malcom who sunk the Yellow Submarine twice. The Brazilian winger signed from Bordeaux in the summer was only starting his second game in La Liga and he made the most of it. On 12 minutes he crossed from the right to the edge of the six-yard box where Philippe Coutinho was on hand to put Barcelona ahead. Four minutes later he looped a header over Sergio Asenjo in the Villarreal goal nodding in Arturo Vidal’s cross. 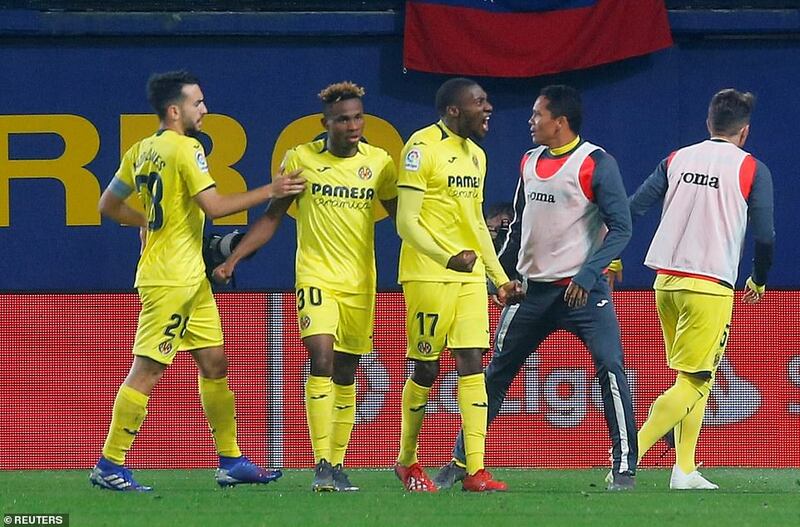 Villarreal were threatening however and when Samuel Chukwuzse raced clear they pulled a goal back. His first shot came back off the post but it rolled out to him and he dispatched the rebound. Villarreal’s football was not that of a team one place outside the dropzone at the start of play and five minutes into the second half they were level. 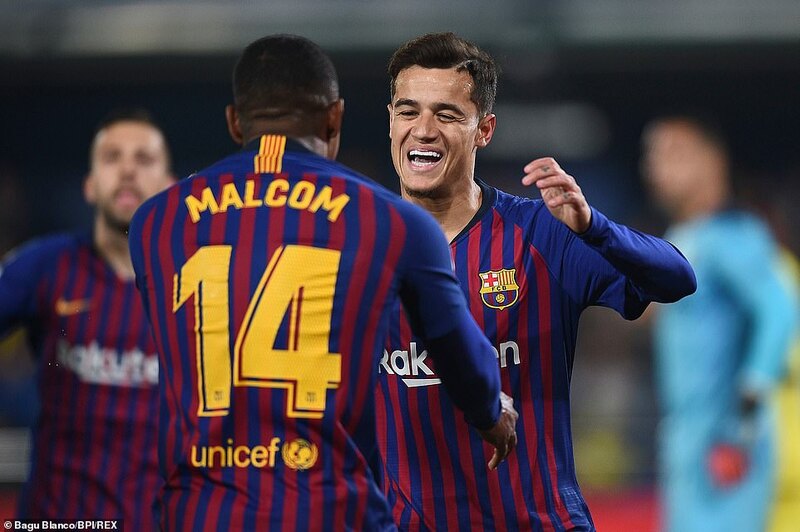 A Barcelona move between Coutinho and Jordi Alba broke down and the ball was pinged quickly forward to Karl Ekambi who raced down the right. It looked as if he would cross to Vicente Iborra but with Marc Andre ter Stegen leaving a sizeable gap at his near post Ekambi poked the ball past the keeper. It was either extremely clever or very fortunate. That had the Villarreal supporters wildly banging their inflatable yellow clappers together and even better was to come. Iborra was sent clear by Manuel Moranes’ pass having just delayed his run enough to stay the right side of Jordi Alba. He slotted the ball past Ter Stegen and despite a nervous delay for a VAR verdict the goal stood. Ter Stegen then pushed a Chukwueze shot on to the bar as Villarreal went for a fourth. 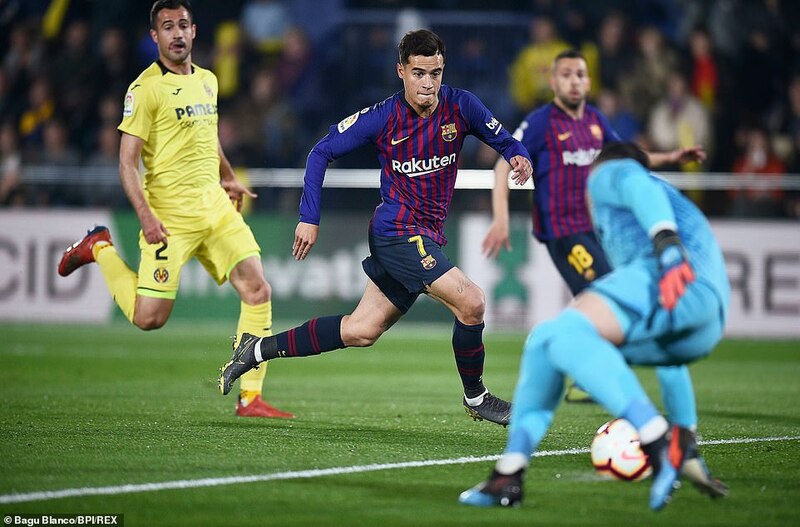 The only bad news at this stage for the home side was that Messi had come on as a substitute replacing Coutinho two minutes before Villarreal’s third goal and he was now finding his feet. 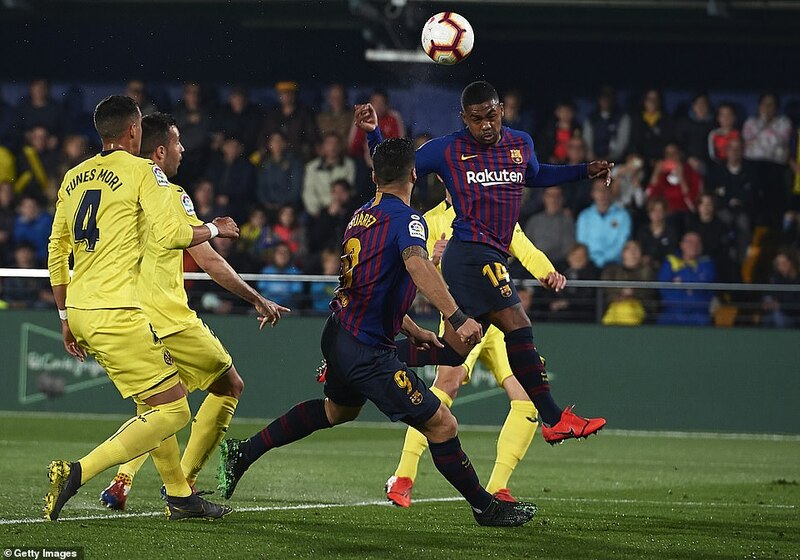 He dribbled at the heart of the Villarreal defence and fed Malcom to his left. He glared hard and long at the winger when instead of giving the ball back to him he smashed a shot into the side netting. 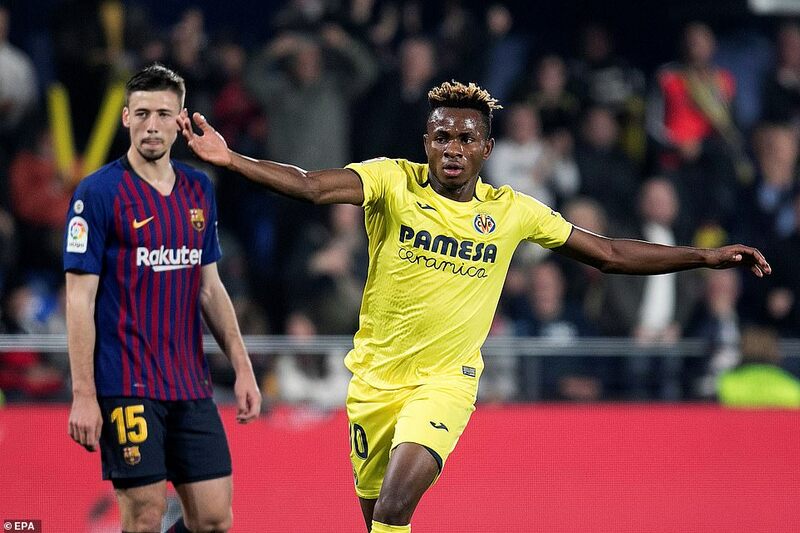 Villarreal’s forwards were tiring and Ekambi was replaced by Carlos Bacca but there was no rest for Samuel Umtiti getting a rare start and being given a torrid time. Cazorla played a defence splitting pass into Bacca’s path and he rounded Ter Stegen to score despite Umitti’s desperate lunge. This was the first game of the season Pique had not been on the pitch in La Liga for Barcelona. He had played every minute before tonight. Now he had seen the team concede four from the bench. 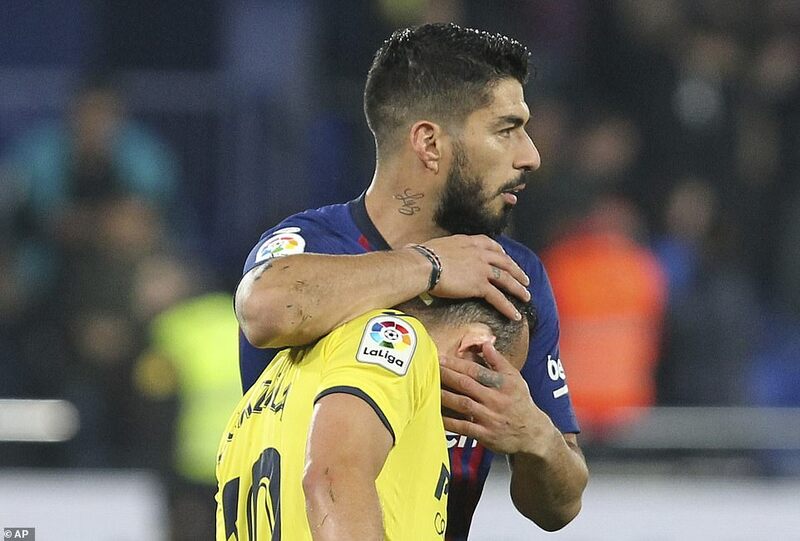 Villarreal made the last few minutes harder than they should have been when Alvaro scythed Luis Suarez down from behind and was sent off. 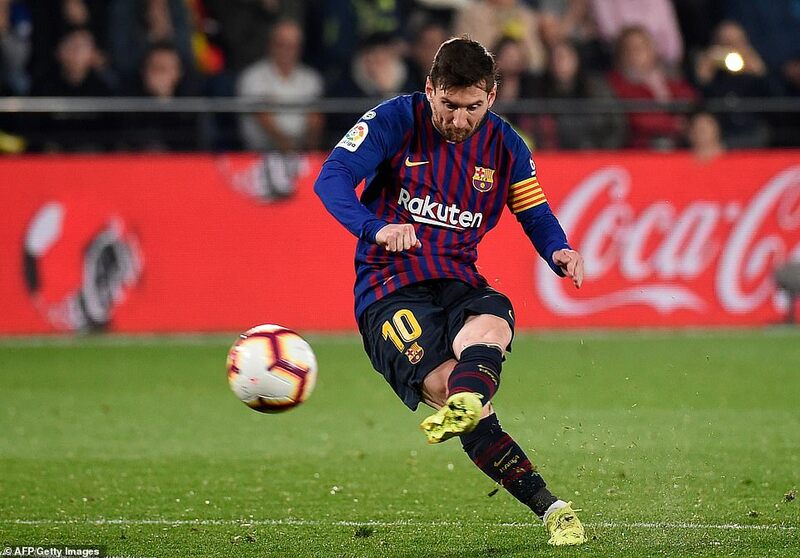 Messi curled a free-kick past Asenjo on 90 minutes with a shot that went in off the inside of the post. 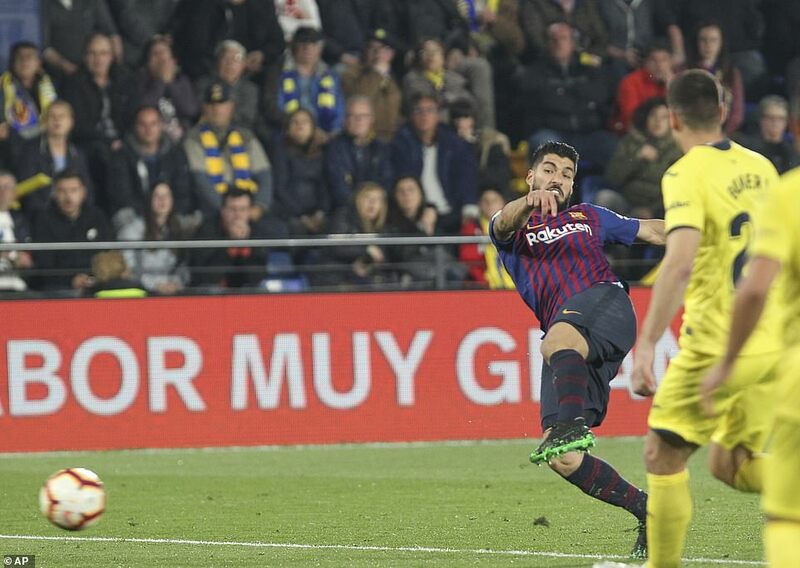 But Villarreal looked to have survived a frantic three minutes of injury time until the ball came out to Suarez on the edge of the area and he rifled it through a crowded area past Asenjo.